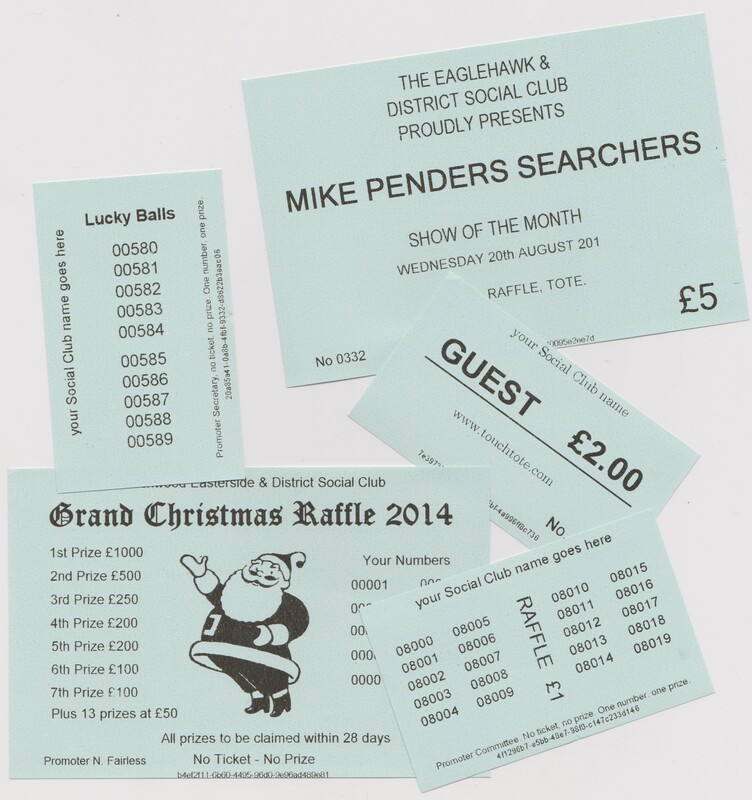 A major expense for any club is the cost of tickets because a club requires many types of tickets; raffle tickets, tote tickets, cover charge or entrance tickets, special event tickets such as race day tickets, live show tickets and christmas raffle tickets. Touchtote has developed a system that enables you to create and print your own tickets, putting you in control and saving your club a considerable amount of money. You only print the tickets you need when you need them. Included with the system is Touchtote Ticket Maker a comprehensive ticket printing software package that enables you to design, create and print your own tickets. It automatically generates the numbers on the raffle ticket and can also produce sequence numbers for a run of tickets. 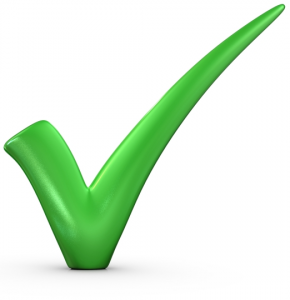 Each ticket has a unique print number added automatically and the this can be checked against the report files created by the system providing an audit trail. Using one of the many pre-defined templates you will quickly be producing your own tickets. We supply everything you need to produce great tickets in the right quantities just when you need them resulting in huge savings your club. Ticket paper rolls are 80mm wide * 100mm diameter with 25mm core and 100gsm this gives an approximate length of 64 metres. The Christmas raffle ticket & show of the month ticket shown opposite would be printed in landscape (80mm wide & 118mm long) and you would get approx 540 tickets per roll so the cost is approximately £10.00 per 1000 in white (@£5.40 per roll). Raffle & admission tickets would cost just under £3.80 per 1000). The ticket printer and ticket design software is available for an introductory offer of £460.00.